An internship can be quite a hit and miss affair. The company can embrace interns and make them feel like part of the company or they can cast you aside to make the tea. With this in mind you can imagine how I felt when I turned up for my interview and the first thing Steve, the MD asked was “So you want to join the LOVESPACE whirlwind?” Six weeks since I joined the team and those words are still ringing in my ears… it’s definitely been a whirlwind, in a good way of course. So here’s a short reflection on why budding entrepreneurs should look no further for their perfect internship. I came across LOVESPACE through their student ambassador programme, which is a scheme they run to allow students to promote the brand on campus. As the first ambassador to be at the University of Bath, I was able to introduce and grow the brand exposure there. This is a fantastic scheme not only because you get to learn about marketing a business on campus but I also found the number of orders I received was directly proportional to the number of evenings I could spend in the Students’ Union! The experience of being an ambassador then set me up well to apply for an internship at the company. So, if like me, you’re a budding entrepreneur looking for the perfect startup to hone your skills and learn what startup life is really like, why should you consider LOVESPACE? Well, they’re one of the most successfully crowdfunded businesses in the country and have been VC backed by the people that founded Streetcar (now Zipcar). They’ve also won some pretty neato awards like ‘Most Innovative Business’ and ‘High Growth Team of the Year’, which means you’re surrounded by a group of entrepreneurial minds in a business that is scaling fast. So let’s say you like the sound of that, and you think LOVESPACE sounds like a pretty good place to do some interning. What can you expect, and what tips would I give? Keeping “curious” at LOVESPACE HQ. Keep a Curious Mindset: First and foremost to really get the most out of your internship, wherever you’re working, you have to throw yourself into whatever is going. This can mean putting your head down and doing some hard work, but to me, the most important thing is to maintain a persistently curious mindset. That is what will lead you to understand not only your own role, but the objectives of the department and how that fits into the company as a whole. Only in a startup will you be exposed to the inner workings of such a wide variety of functions. Create your own luck: On a similar theme, I’m a strong believer that you can create your own luck, and that’s particularly true in the startup environment. Give yourself every opportunity to be in the right place at the right time. At LOVESPACE this could be anything from asking to be included in specific projects or sharing my interests and ambitions to help my manager align me to the type of work that interests me. The more you take risks and put yourself out there the more opportunities you will have to better understand the company. 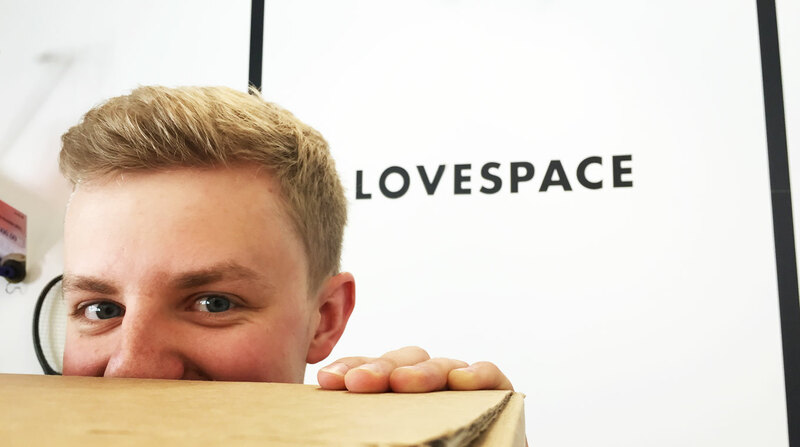 Unleash your inner entrepreneur: Startups thrive on innovation and at LOVESPACE, even as an intern, you have just the same capability to bring about change as anyone else in the company. Being able to be a part of influencing a company’s strategy is a very rewarding process. 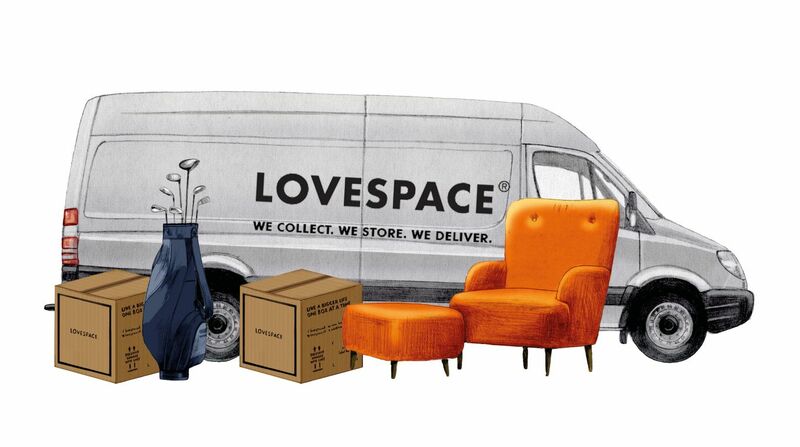 It’s been a ‘whirlwind’ first few weeks for me at LOVESPACE, but I’ve loved every second. For me and the rest of the LOVESPACE team however, things are only just warming up as we aim to help more and more people to live a bigger life, one box at a time!